Dimensions 1600 x 900 mm. Double glazing module 6 mm. 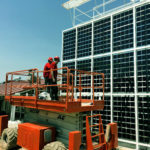 Photovoltaic cells of 156 x 156 mm polycrystalline. The gardens of the Rambla de Sants are located in the district of Sants in Barcelona. They are located in the Rambla de Sants on the train and metro tracks. 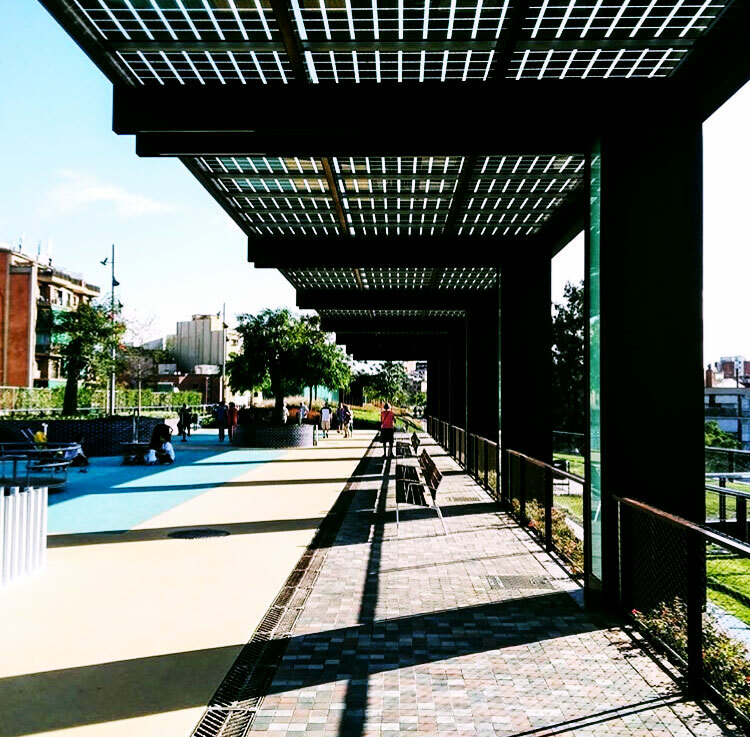 The aim of the project is to create pergolas along the gardens of the Rambla de Sanz, which provide shadows for pedestrians. 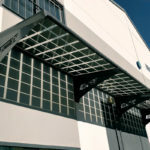 In order to comply with the first object, the creation of shadows, BIPV modules have been used. This implementation favors the need for shadow spaces along the rest points of the gardens and, in addition, the implementation of an electricity generation system.